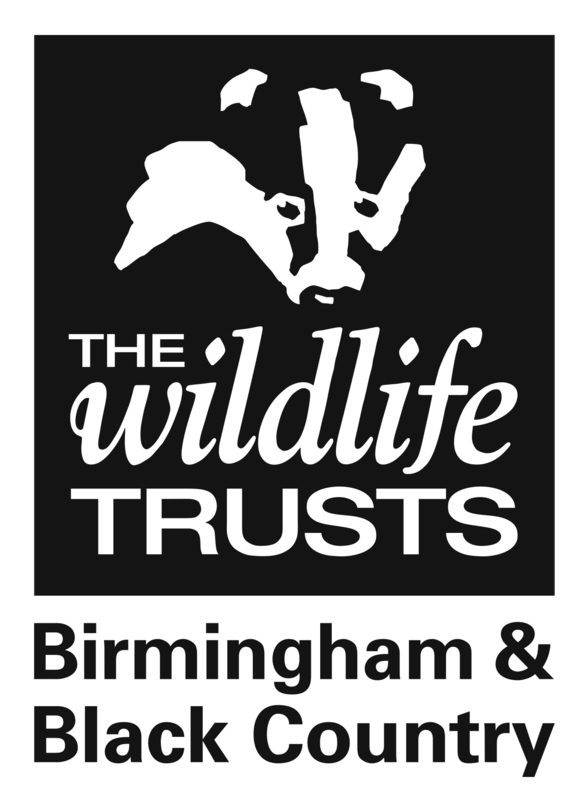 The Wildlife Trust for Birmingham and the Black Country is a local charity uniquely protecting the wildlife of Birmingham, Dudley, Sandwell, Walsall and Wolverhampton. We are one of 46 local, independent Wildlife Trusts working to make the UK a better place for people and wildlife. With more than 800,000 members, the Wildlife Trusts are the largest UK voluntary organisation dedicated to conserving the full range of the UK’s habitats and species, whether they be in the countryside, in cities or at sea. Collectively we manage over 2,300 nature reserves covering more than 90,000 hectares. Locally The Wildlife Trust for Birmingham and the Black Country works to conserve biodiversity, improve the environment and raise awareness and understanding of wildlife issues. We have over 7,000 members and have projects, nature reserves and environment centres across the area.